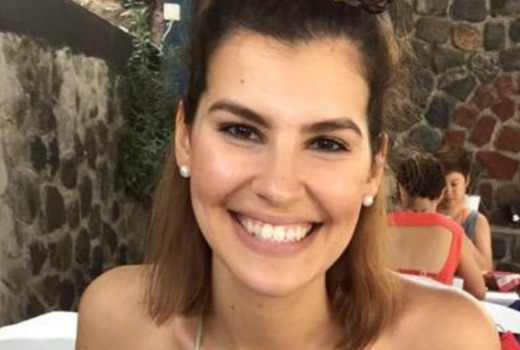 Former 6PR news presenter Danica De Giorgio has been appointed to SKY News, Perth. She will join Perth-based SKY News anchor Ashleigh Gillon in the Perth Bureau. At SKY she will cover all West Australian news and events. How professional of Sky that they send out her Instagram selfies as PR shots.